圖1. 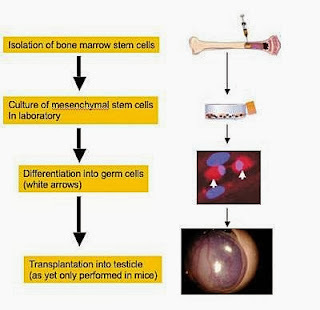 How Prof. Nayernia and his team cultured from human bone marrow. 圖3. 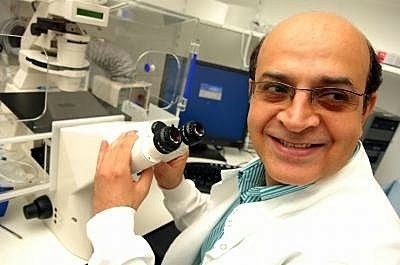 Professor Karim Nayernia in his laboratory in Newcastle, England. Note: This story has been adapted from a news release issued by University of Newcastle upon Tyne. 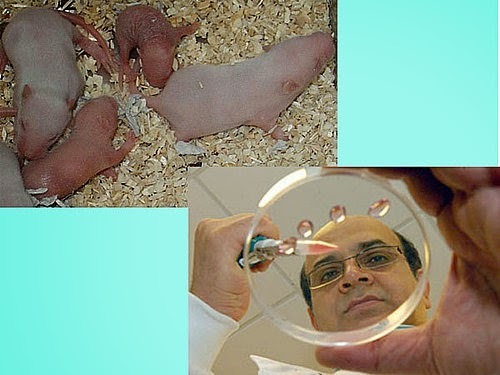 "In Vitro-Differentiated Embryonic Stem Cells Give Rise to Male Gametes that Can Generate Offspring Mice", Developmental Cell, Vol 11, 125-132, July 2006.